Taxes paid on the purchase of goods or services (called Input Tax), whether for resale or for producing/ manufacturing a new item, will be utilised as credits to offset the tax to be paid on sale of the said goods. This process will be repeated as many times as the said goods change hands in the original form or in a new form. The net burden of tax on the goods every time it is traded will be levying tax at the specified rates on the amount of value added (increase in sales price over purchase price). 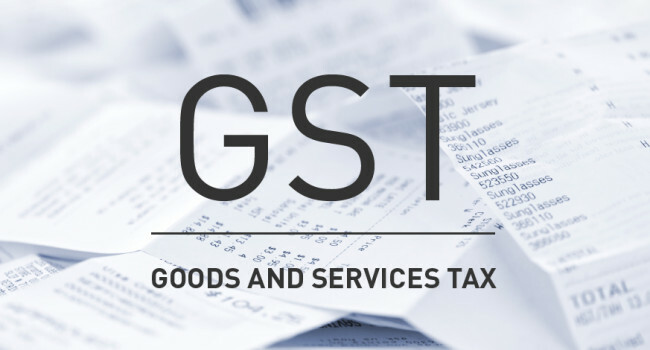 The final consumer will thus bear only the GST charged by the last dealer in the supply chain, with set-off benefits at all the previous stages. Want to learn more? Please refer ‘A brief guide to GST for MSMEs’ produced by SIDBI and FISME.